EAST ORANGE, New Jersey (WABC) -- Authorities have made an arrest in the killing of a deli owner in New Jersey. 55-year-old Tarlok Singh was fatally stabbed Aug. 17 at the Park Deli & Grocery near North Park Street and Burchard Avenue in East Orange. 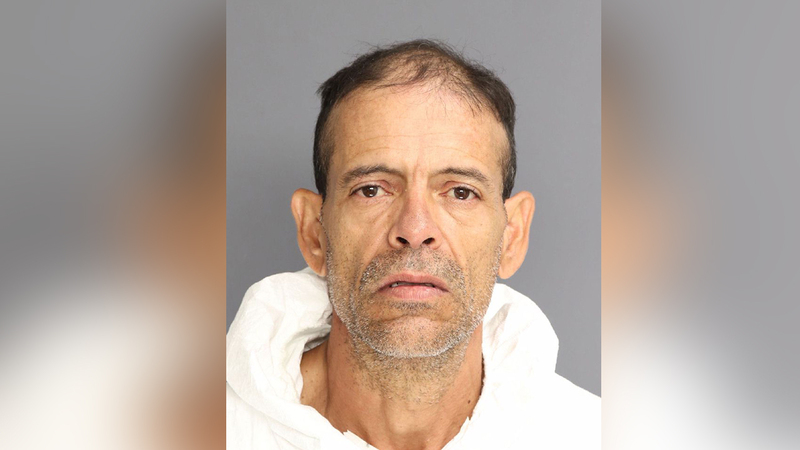 The Essex County Prosecutor's Office announced the arrest of 55-year-old Roberto Ubiera of Newark, who has been charged with murder. Investigators say Ubiera did odd jobs in the deli. A detention hearing will be held on Thursday. Family members say Singh had a wife and children in India and owned the store in this country to support them.